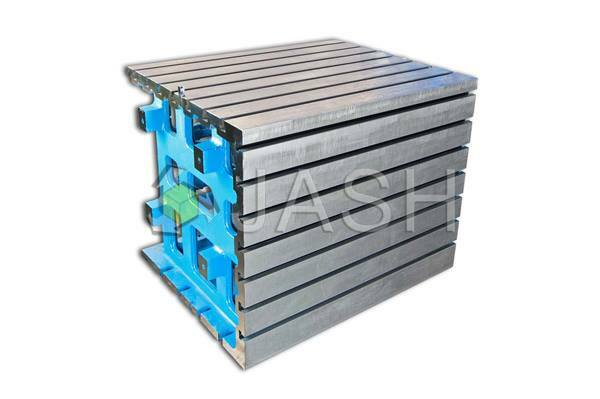 JASH Large Size Cast Iron Box Table (Individual / Stacked) serves as a versatile tool for layout machine set – ups, tooling and inspection of large jobs. They can also be used as right angles and squares. 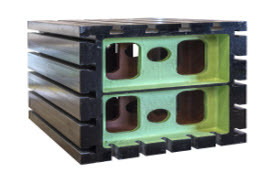 Made from close grained plain cast iron conforming to grade FG 220 of IS: 210 (equivalent to GG20/FT20/30-A). Higher grades also offered on request. Casting stress relieved to relieve internal stresses. 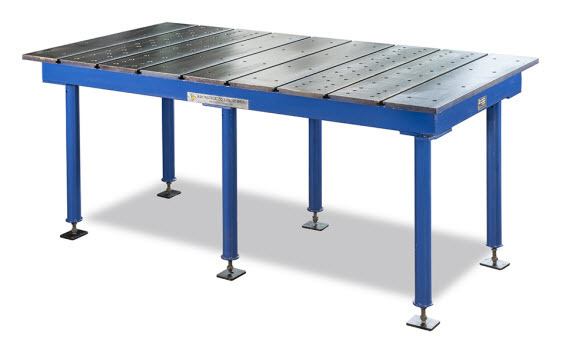 These can be made in single piece or in two sections that can be used either single or in combination for comprehensive applications for jobs or fixtures. 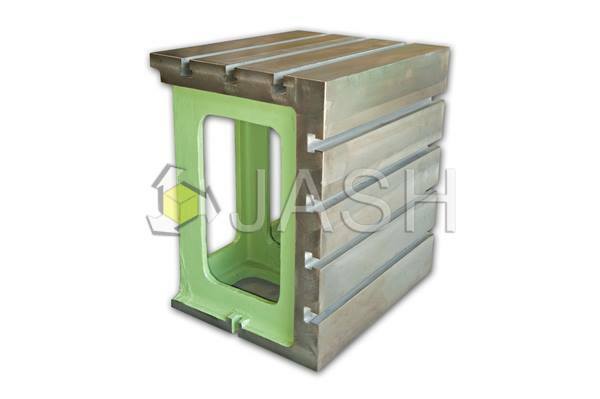 Customized and specifically designed as per loading requirement. The vertical working surface is machined finish having flatness and perpendicularity between table face and top face with vertical working surface as per DIN 875. 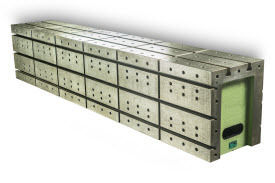 The T-slots on vertical face as well as on top face provided along and / or across the length, as required.